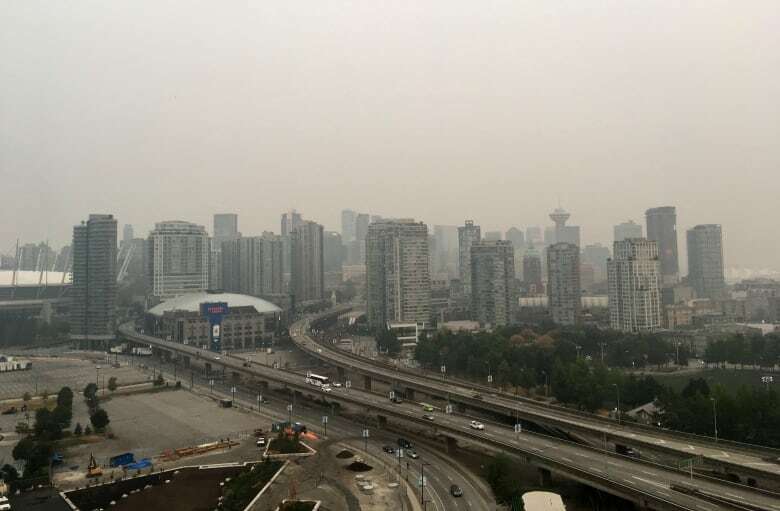 UBC professor Christopher Carlsten, who is the head of the University's Respiratory Medicine Division, says many outdoor events this summer will likely be cancelled due to wildfire smoke. "Every summer recently, there's been at least one major period of fire smoke and it's predicted to happen again and that's just something to be to be ready for," he said. "No serious climate scientists thinks that this is just a random thing." Carlsten says there are two easy ways people can protect themselves from smoke — buying an air purifier for your home and wearing a mask. Also, he recommends putting off outdoor exercise on days when pollution is especially bad. "Mask use on the higher pollution days is actually something that's reasonable to do, especially for people that are outside and exercising," he said. "Why not have a safety sort of oriented approach as long as we don't go overboard and overreact?" 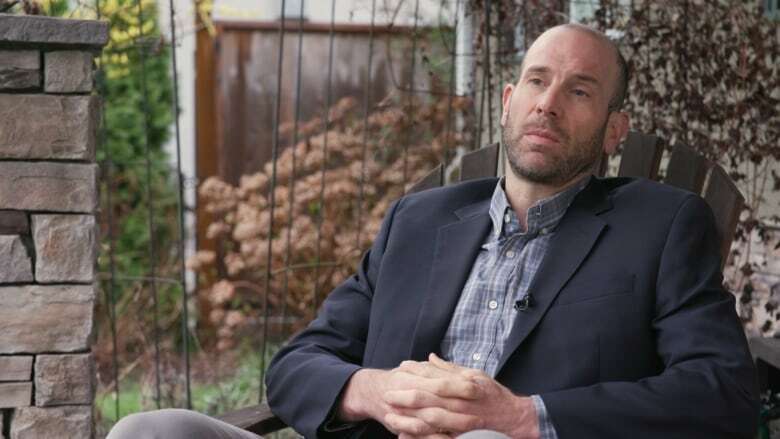 There are few people who know more about how to handle wildfire smoke than Belcarra Mayor Neil Belenkie. Belenkie says there's no better feeling than watching smoke dissipate after getting the upper hand on a wildfire. The only downside is the bees and wasps wake up when the air clears. "They're really, really groggy, but they're angry," he said. "There's lots of stings, so you have to have EpiPen." His experiences on the frontlines are one of the big reasons why he's now so focused on prevention. A team of volunteers in Belcarra will go out on weekends this spring and summer to clear underbrush to reduce the community's fire risk. "We're going to start actual work parties with the fire departments support and chipping and other services, as well as removing underbrush in dedicated areas that we identify as high risk," Belenkie said. "They'll help us reduce the risk but it's not something we'll ever finish." Belenkie says the biggest thing communities can do to mitigate fire risk is to get rid of fuel sources, which can be as simple as removing brush from your yard around your home. "There needs to be a way for the fire to transfer from the underbrush and the trees to burn a structure," he said. "Overhanging trees are going to drop burning embers and that can be into the bushes that are up against the side of your house." During the 2017 wildfire season, which was one of the worst in B.C. 's history, the province's firefighting budget was $63 million. It wound up spending $568 million. The following year, the province went more than four times over its wildfire budget. The B.C. government is now increasing its budget from $63 million to $101 million. 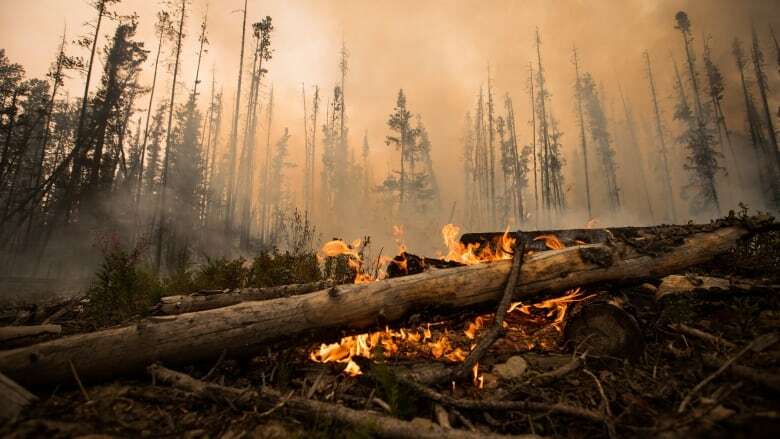 Forests Minister Doug Donaldson says, however, fire fighting is one area where the province will spend whatever it takes to keep people safe. "We have contingency funds set aside each year in case of extreme conditions and natural disasters like we saw the last two years," he said. 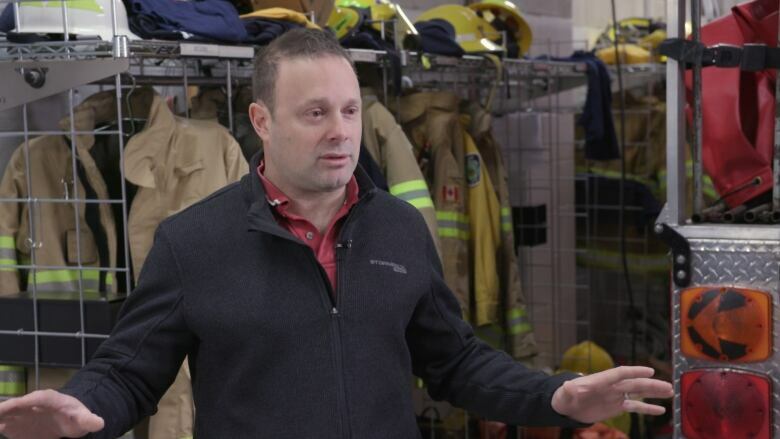 "I just want to ensure the people of B.C., the funding will be there for public safety." Watch the CBC's Jesse Johnston break down everything you need to know heading into wildfire season.